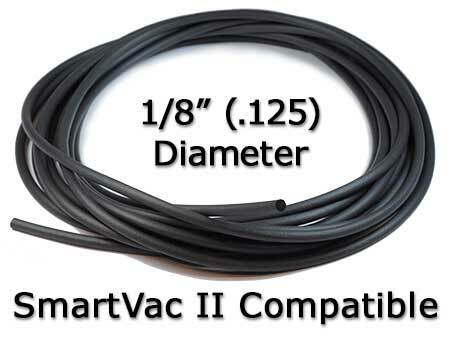 Use this 1/8" gasket cord with both the SmartVac II Base and Top Plates. Our premium gasket cord is specifically designed for vacuum workholding applications and formulated to be oil and coolant compatible. Sold in 50 foot lengths.